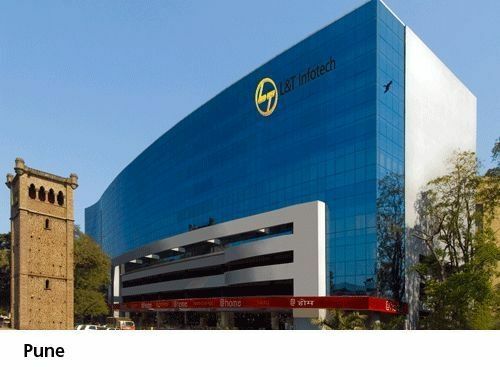 Larsen & Toubro Limited, commonly known as L&T, is an Indian multi-national conglomerate headquartered in Mumbai, Maharashtra. It was founded by two Danish engineers taking refuge in India. The company has business interests in engineering, construction, manufacturing goods, information technology, and financial services, and has offices worldwide. Larsen & Toubro originated from a company founded in 1938 in Bombay (now Mumbai), British India by two Danish engineers, Henning Holck-Larsen and Søren Kristian Toubro. The company began as a representative of Danish manufacturers of dairy equipment.